I spend a lot of time in the ‘wilderness’ and come back with my insights, and that’s my superpower :o) Some of us are poets, writers, artists… and we need that time alone. Become known, become apparent, become evident, be revealed, come to light, come out, transpire, come to the fore, enter the picture, unfold, turn out. Many of us need extended time alone as we heal. We’re regaining our strength, repairing our wings. Separating from your old life and circle can be essential. Don’t judge it, don’t label yourself. Don’t believe that ‘you’re a loner’, or that no-one is like you, or that you don’t fit anywhere. You just need time in your cocoon, don’t question the time, allow it. You do fit .. you’re just no longer a caterpillar. Your cocoon separates you from the caterpillars and it protects your precious budding wings. Those caterpillars will eat anything! You’re not isolating, it’s a time of growth, self protection and solitude. 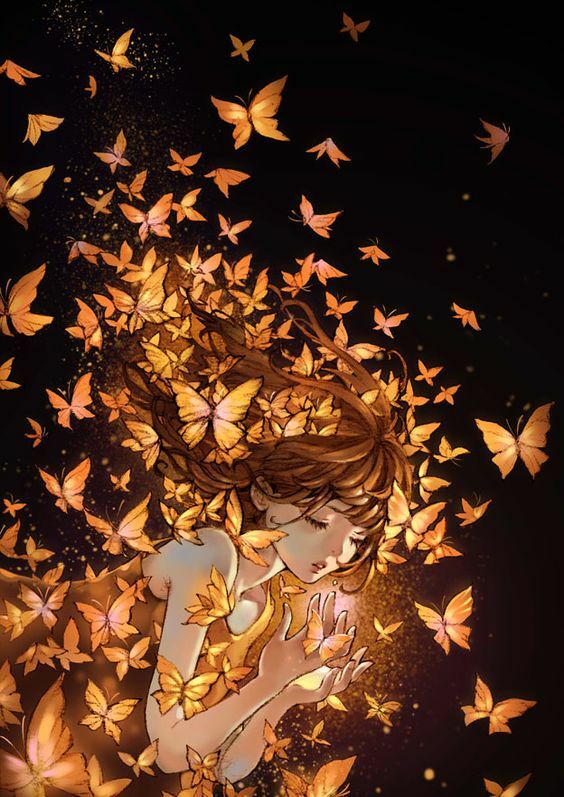 Have patience, when you’re ready to show your colours you’ll emerge and join the butterflies.